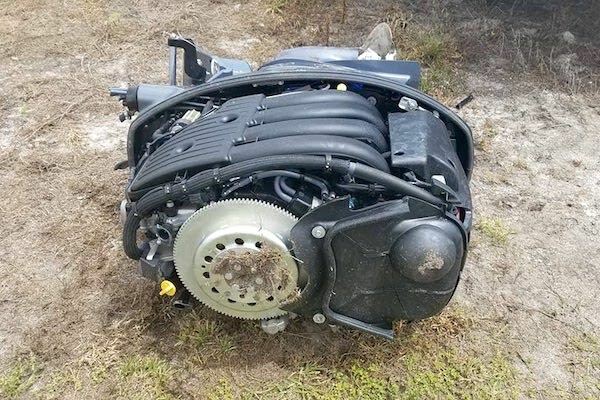 SEBASTIAN – A man went to connect his boat and found that the motor was lying on the ground next to a van at the BCM storage facility on 69th Street. Mark Brady had to go into work late at night and decided to take his boat since he already had an appointment to take it in for service the next day. Things were going well as planned in preparation for the Fourth of July weekend until he went to connect the boat. 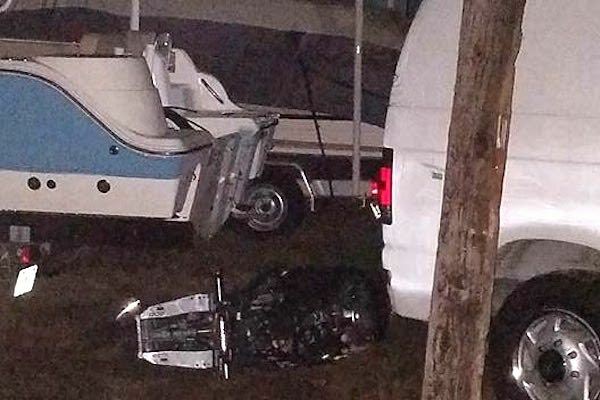 “While hooking [up] to my boat, I noticed my motor was not there,” Brady said. He then went to the rear of the boat where it was very dark and saw the motor on the ground. “So focused on the boat and the motor, I was actually standing 2 feet from the van and the thieves that were there to steal it,” he said. Brady called 911 and quickly drove away since he apparently pulled up while the theft was in progress. 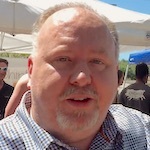 Brady feels fortunate that there may have been a possibility the thieves could have had much worse intentions for him. A few minutes later, several police cars and K-9 dogs responded to the location. A helicopter was also in the air looking for any trace of the thieves. The search went on for 4 hours but the suspects got away. However, one of the thieves left their wallet in the van, so police are investigating. 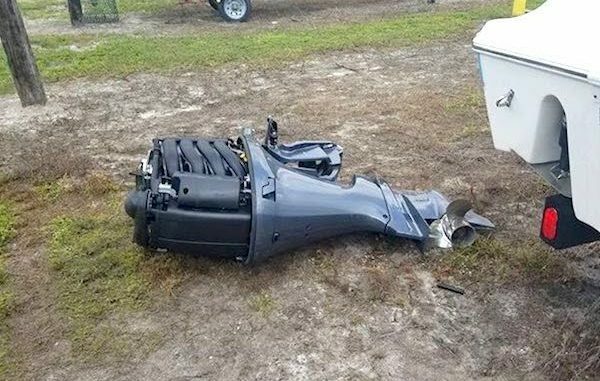 “There were two other 300 hp motors from another boat 50 ft from mine. The picture shows how close I was to the van while standing over my motor. Man am I lucky,” said Brady.